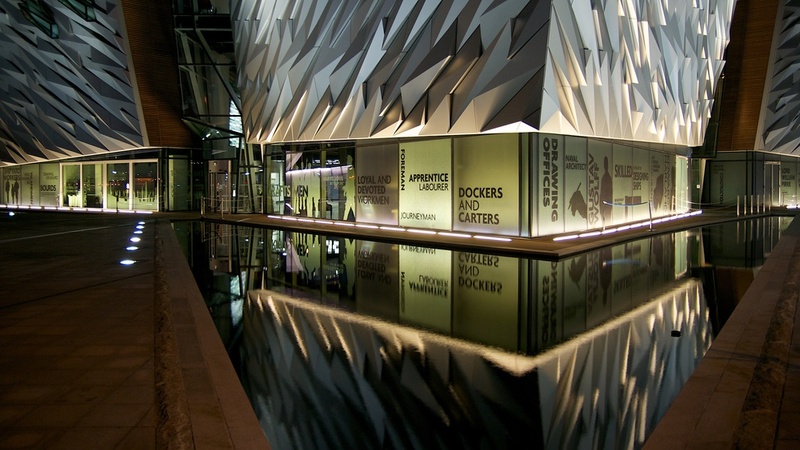 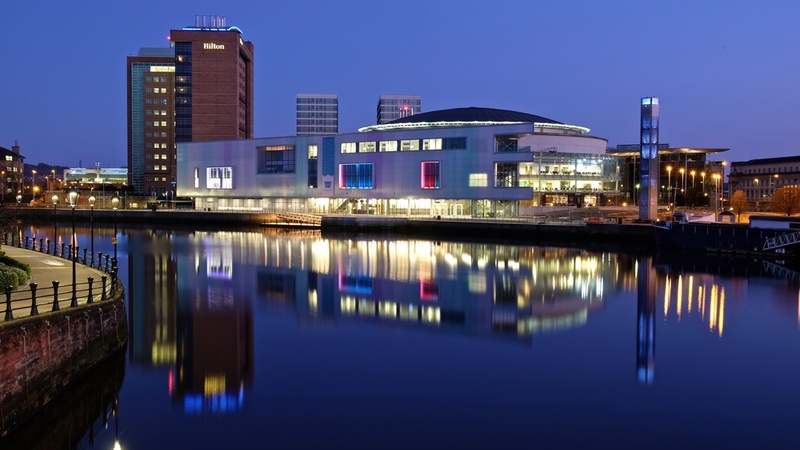 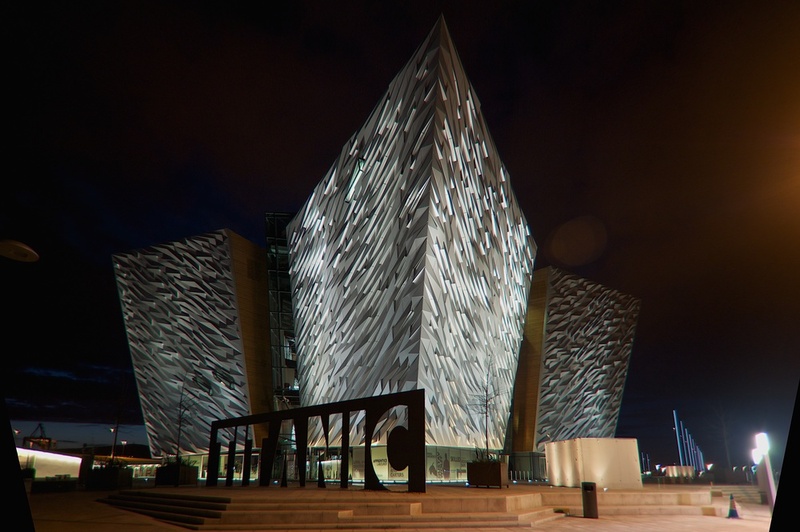 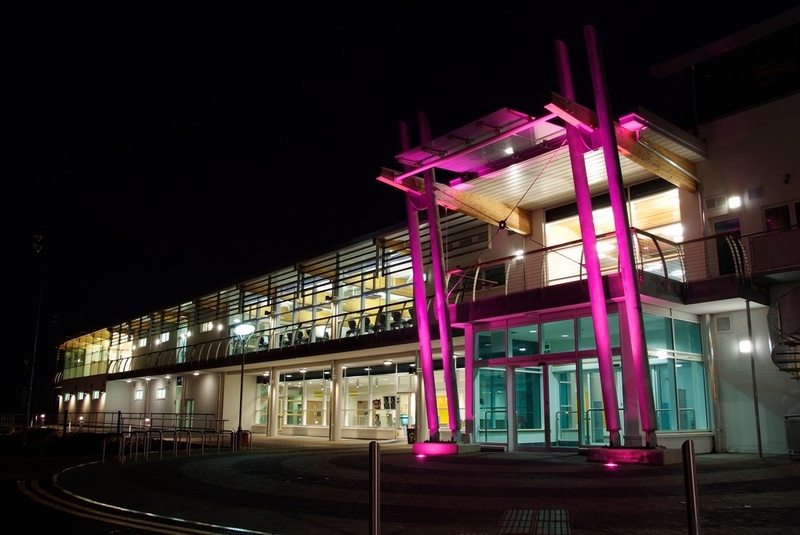 The night exterior environment is a key aspect of our lives- we live a 24/365 culture, so good colour rendering, low glare, reduced maintenance and running costs are vital. 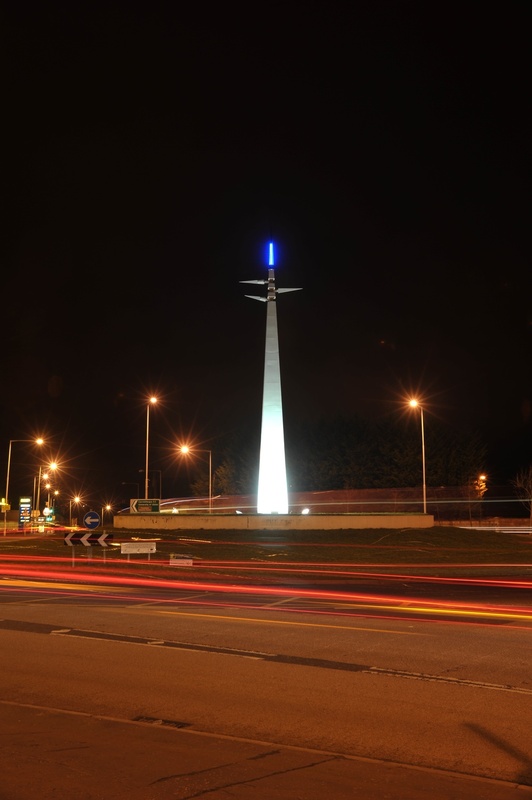 We've worked on simple amenity or security lighting projects to the most complex, highly controlled colour changing floodlighting schemes. 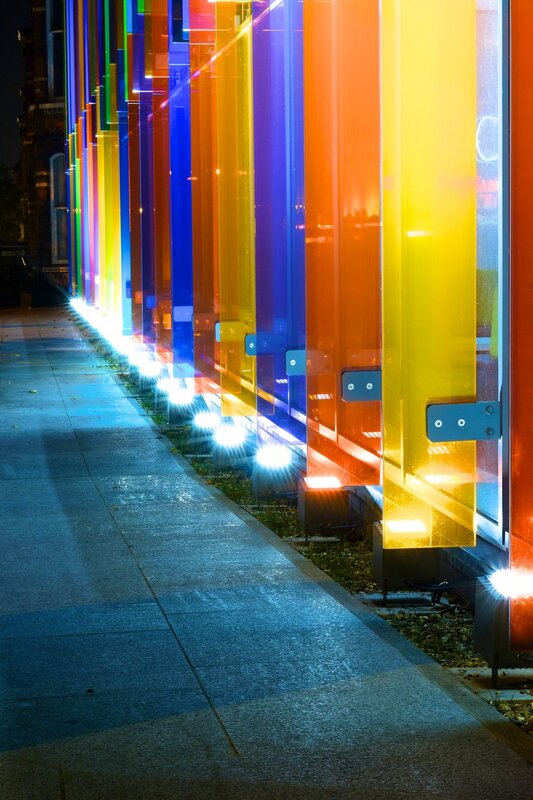 The night exterior environment is a key aspect of our lives- we live a 24/365 culture, so good colour rendering, low glare, reduced maintenance and running costs are vital. 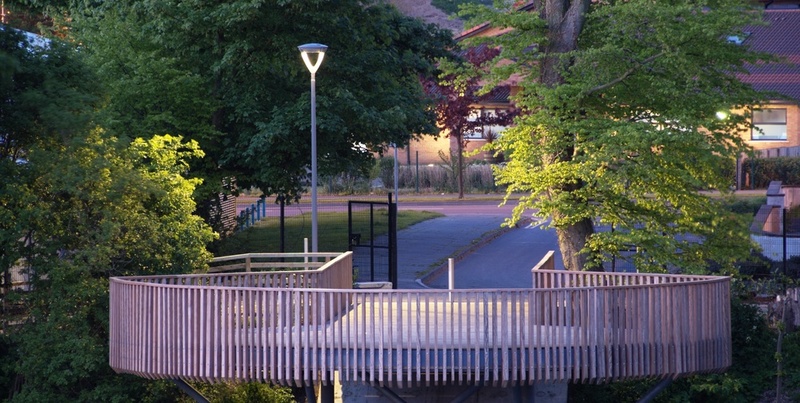 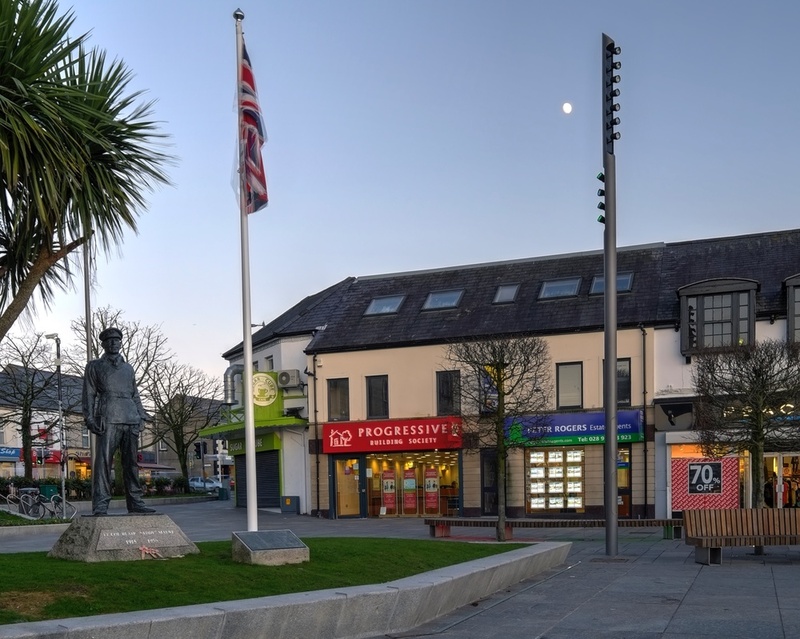 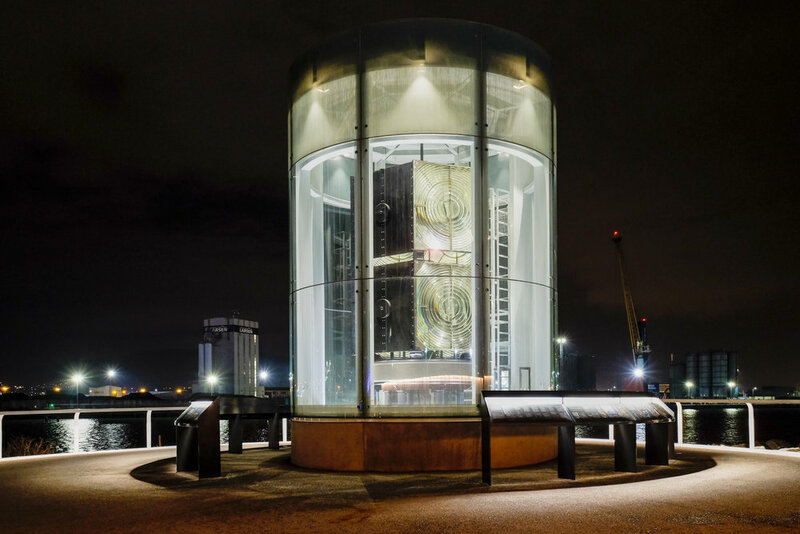 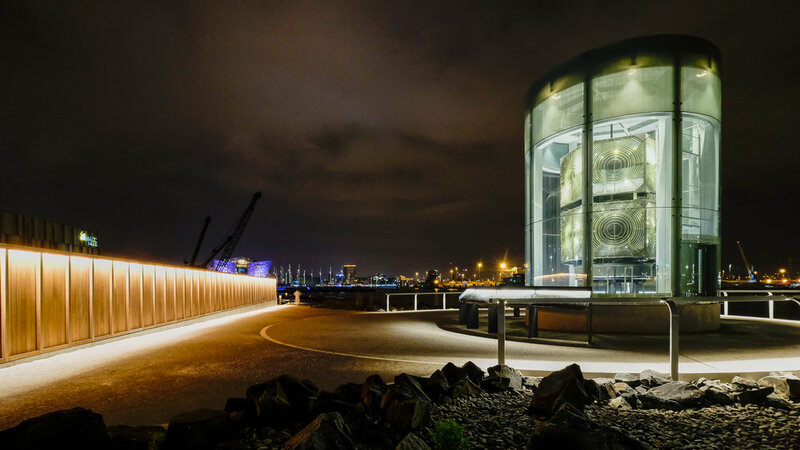 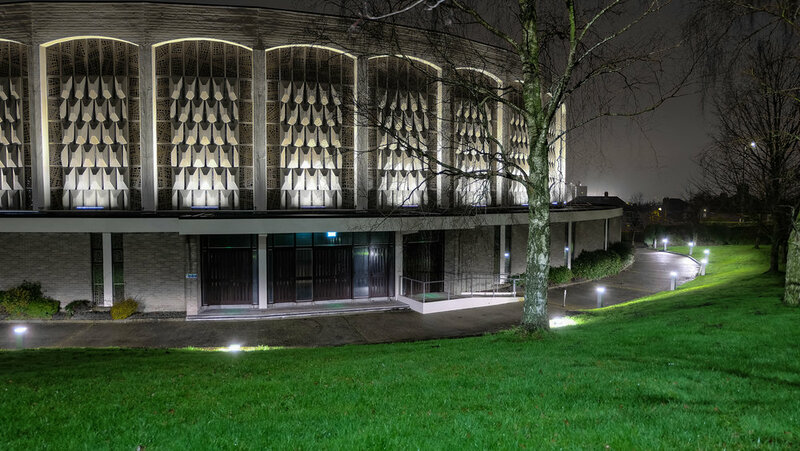 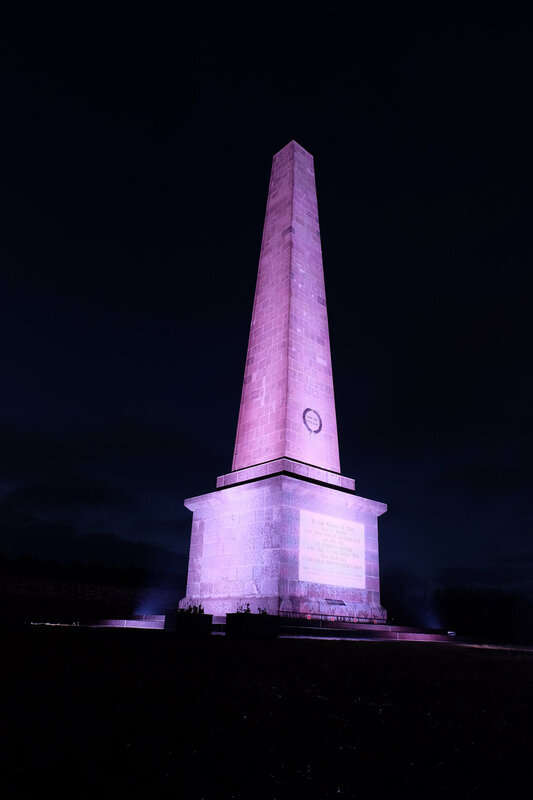 We've worked on everything from simple amenity and security lighting projects to the most complex, highly controlled colour changing floodlighting schemes, and a few of our favourites are shown below. 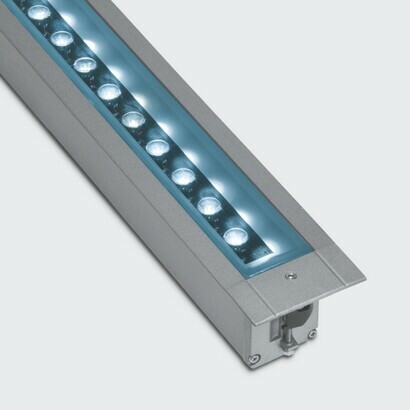 The iGuzzini Wow provides unparalleled uniformity, colour rendering and glare control. 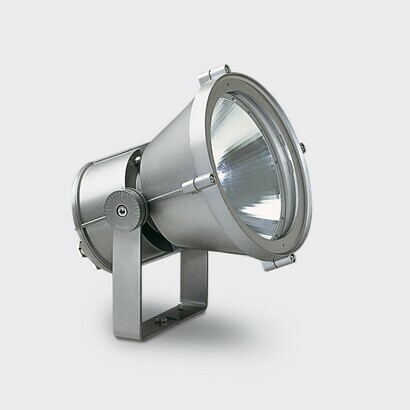 The iGuzzini Wow LED luminaire was selected by the DRD Roads Service for it's performance, both optically and over life- rated to L90 at 100,000 hours, the iGuzzini Wow uniquely has control gear rated to 100,000 hours.